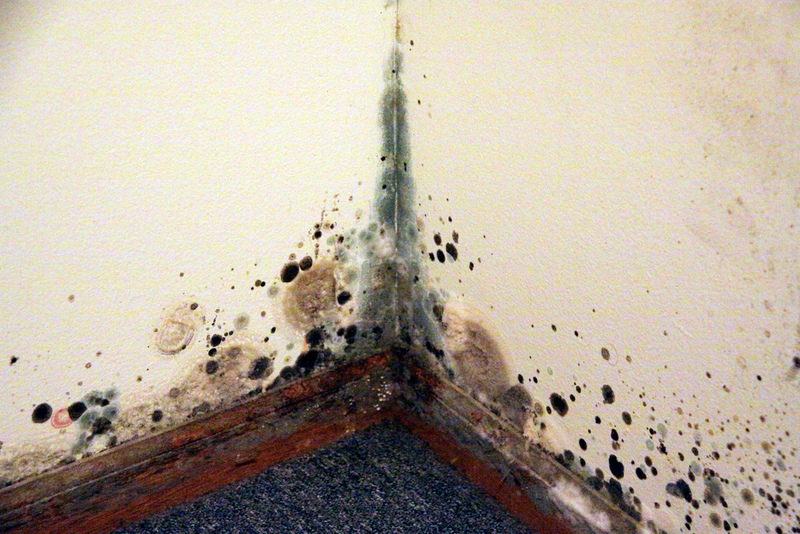 Tenants across England and Wales now have the power to take their landlords to court over bad conditions in their homes. This is because homeowners who rent their properties out are now required by law to keep their homes &apos;fit for human habitation&apos;. The Homes (Fitness for Human Habitation) Act came into place on March 20 and it is directed at houses that are kept in a sorry state of repair. Housing charity Shelter says that there could be up to a million homes that aren&apos;t fit to live in according to the new conditions. 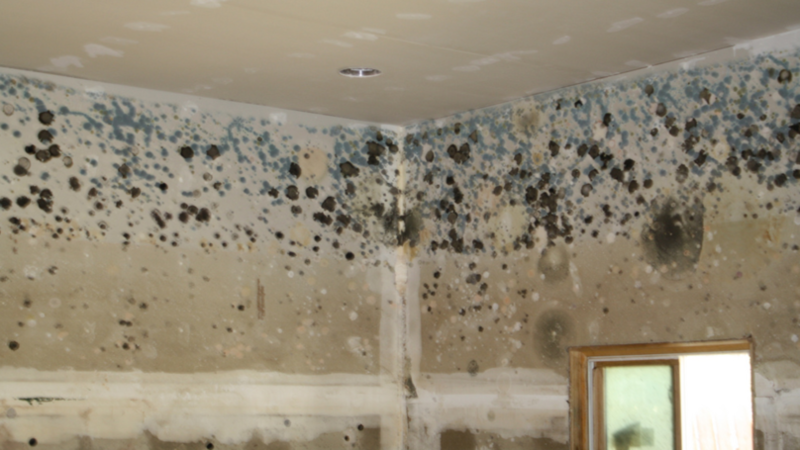 Some of the points that will be considered by courts include if the building has damp, if there&apos;s not enough natural light or ventilation, any problems with hot and cold water or pest infestations. Renters will then have the right to take their landlord to court if these standards aren&apos;t met - this could lead to landlords being legally forced to fix the issue, or even have to offer compensation. The tenant would be responsible for the court fees, unless they&apos;re entitled to legal aid - but the government expects it will be an incentive for landlords to improve standards now that renters have the power to sue. The new rules currently only apply to tenancies of under seven years, new secure, assured and introductory tenancies, as well as tenancies renewed for a fixed term. From 20 March 2020 it will also apply to rolling tenancies. 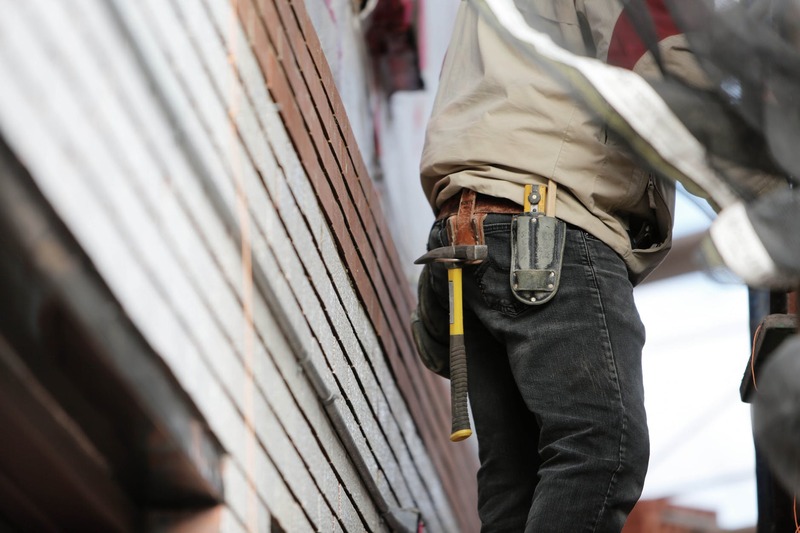 The Government says it expects standards to improve as tenants &apos;will be empowered to take action against their landlord&apos; where they fail to adequately maintain their property. Polly Neate, chief executive of Shelter said: "The Fitness for Human Habitation Act will give social and private renters the power they need to tackle bad conditions, which is why so many campaigned hard for it to be passed as law. "With millions of people and families now living in rented homes, we desperately need better protections in place for renters when things go wrong. "This new Act will help to enforce best practice for landlords and letting agents, act as a deterrent against bad behaviour, and provide a legal lever for renters to pull if their landlord isn&apos;t complying. "To make sure everyone renter has access to justice, the Government must also ensure legal aid is available. Legal aid means that everyone who needs to, can afford to challenge the poor or dangerous conditions that wreak havoc on people&apos;s lives."